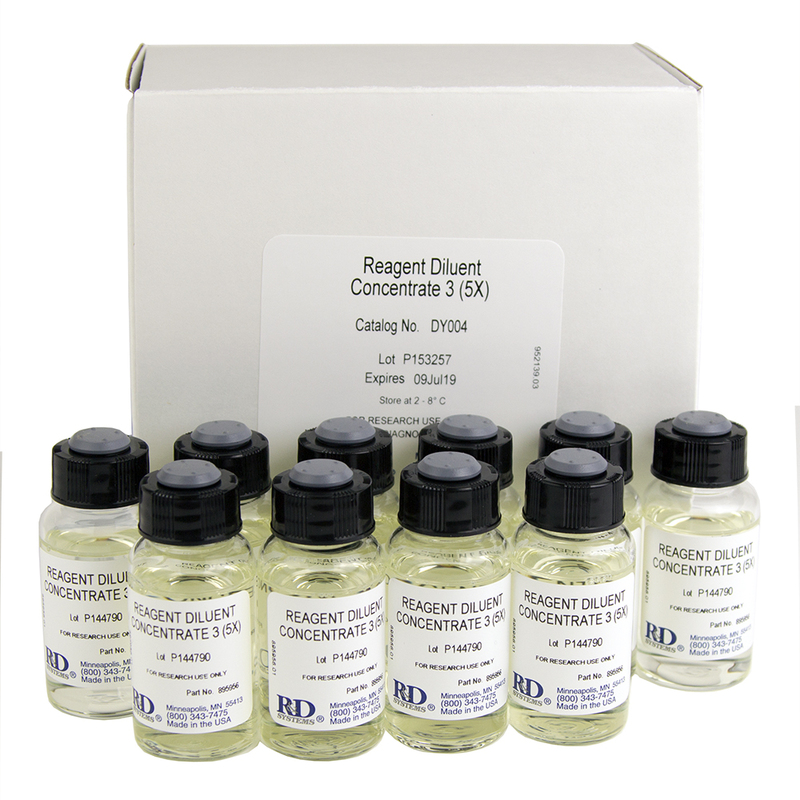 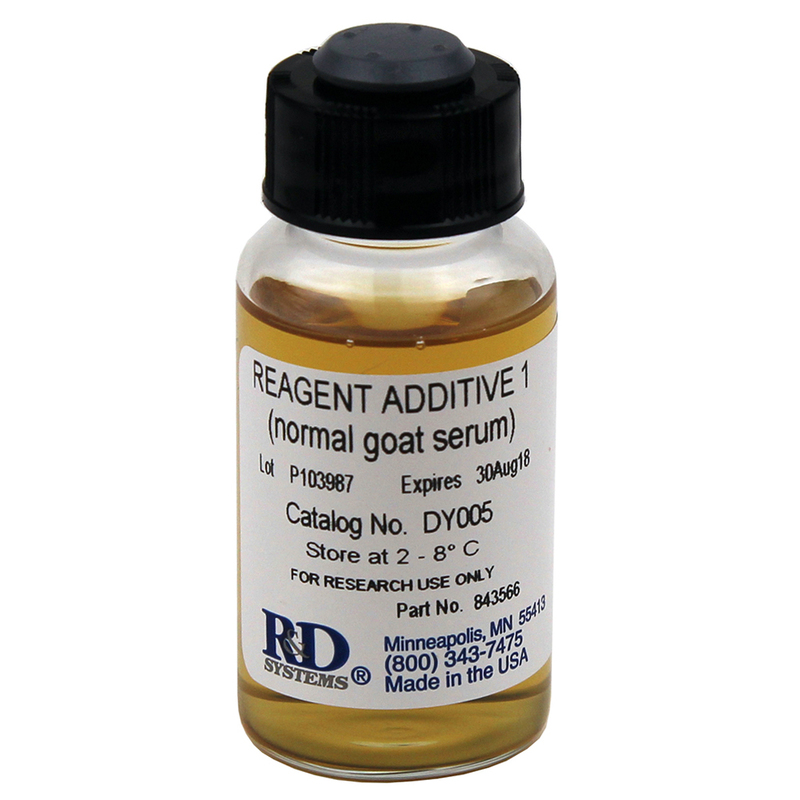 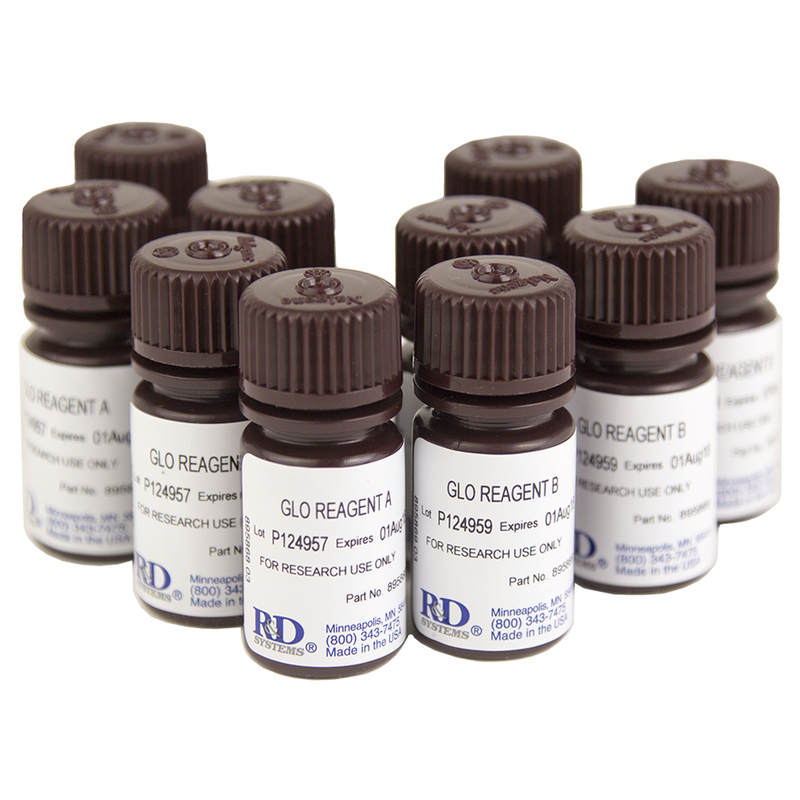 Reagent Additive 1 (Part # 843566) contains 1 vial (21 mL) of diluted, heat-inactivated normal goat serum for use in ELISA development. 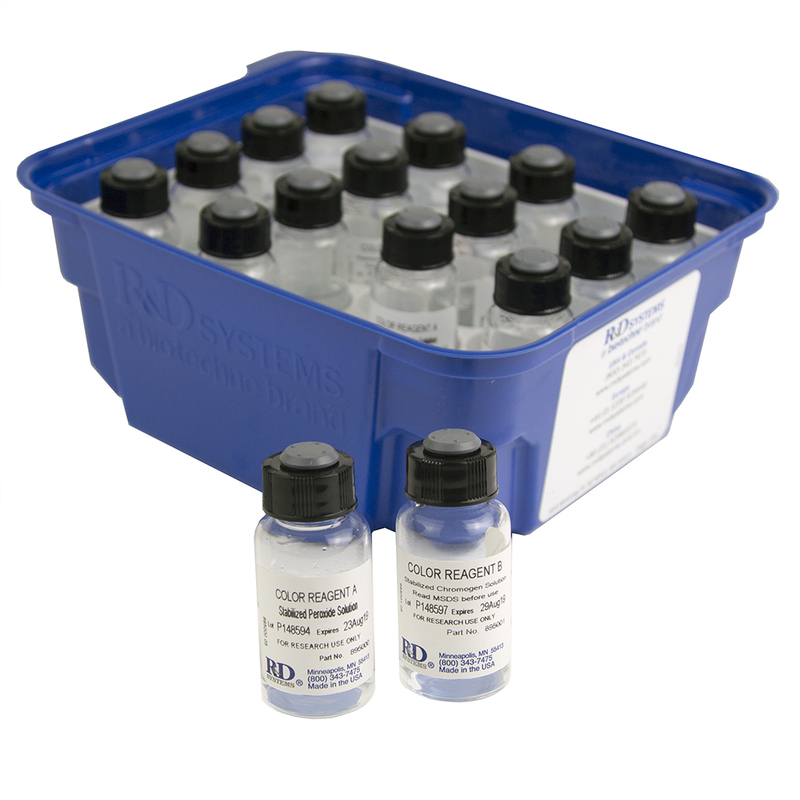 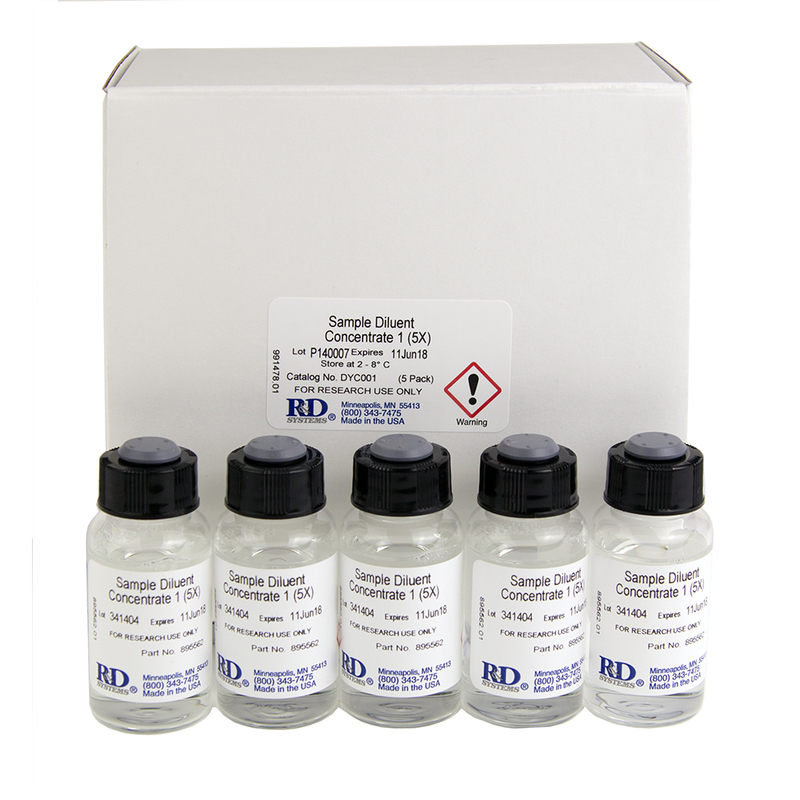 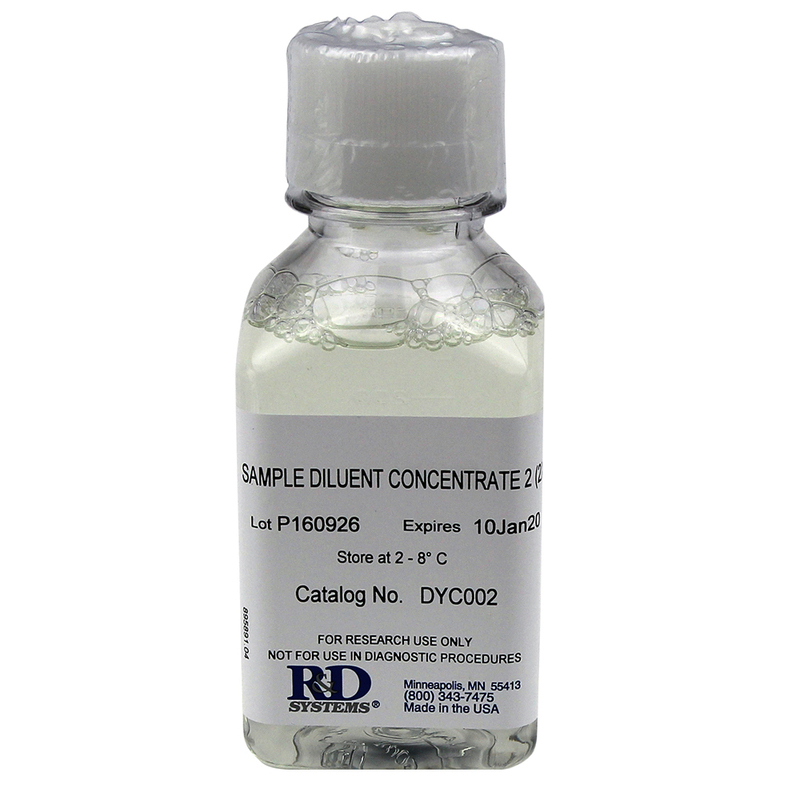 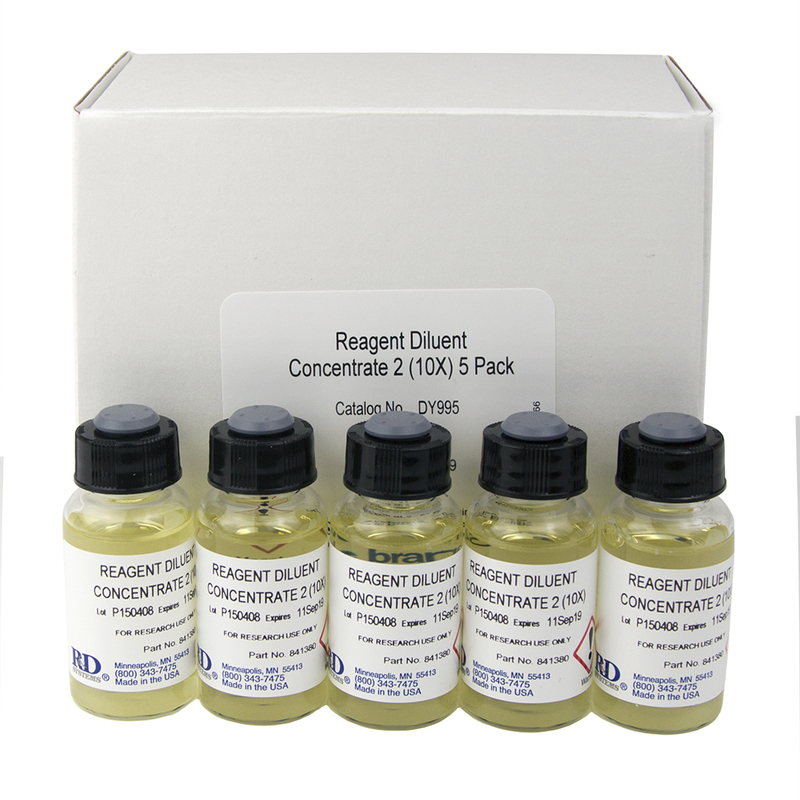 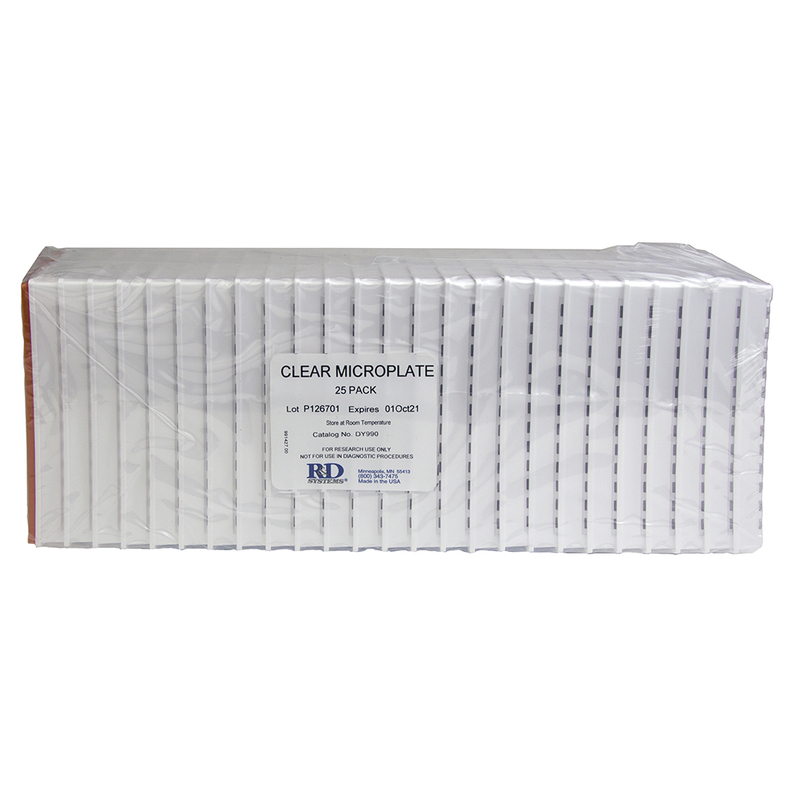 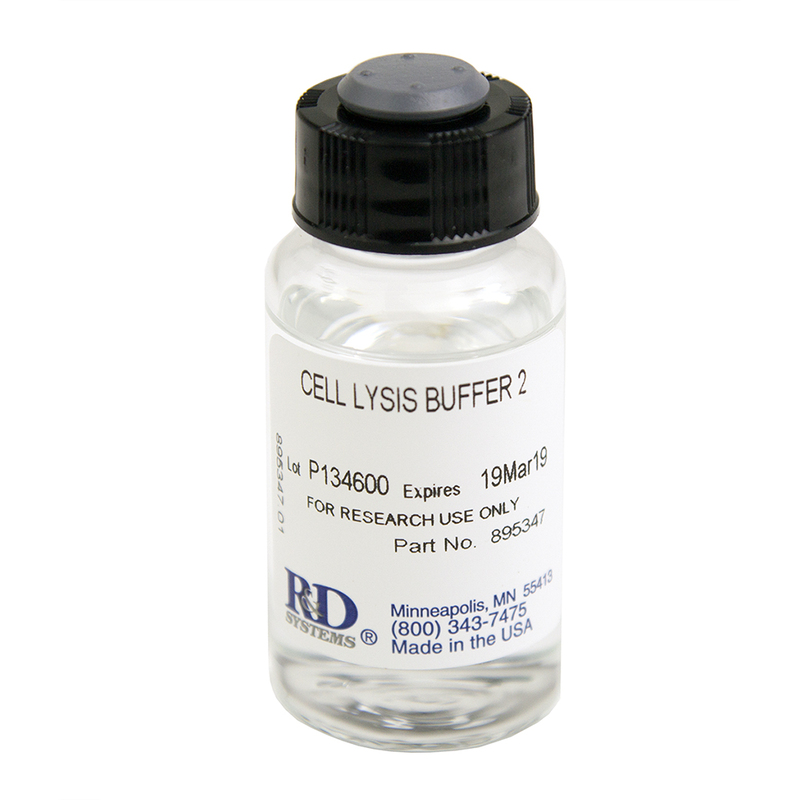 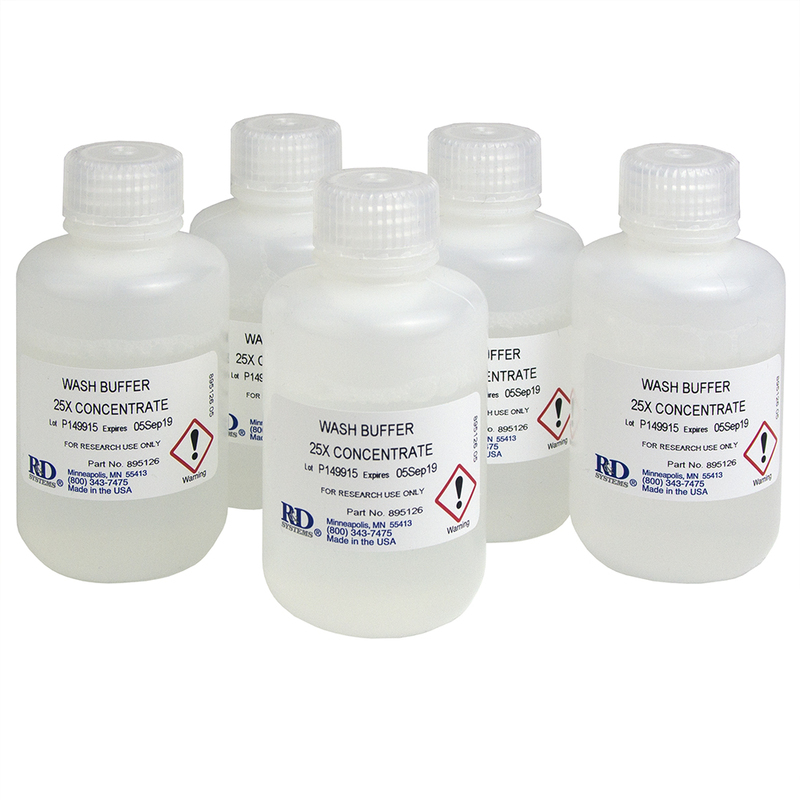 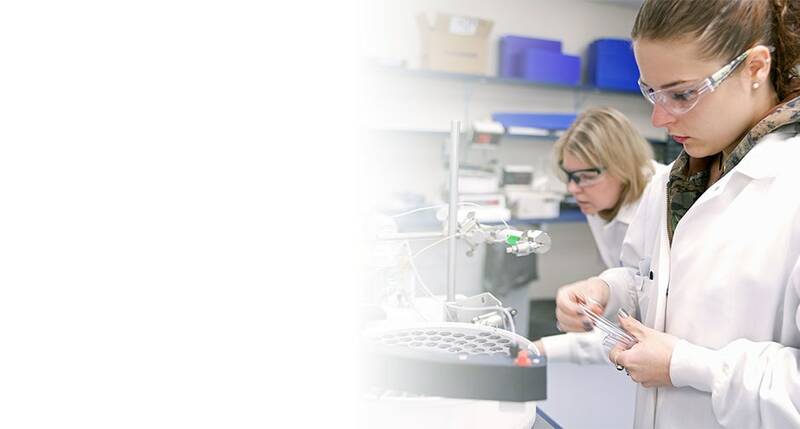 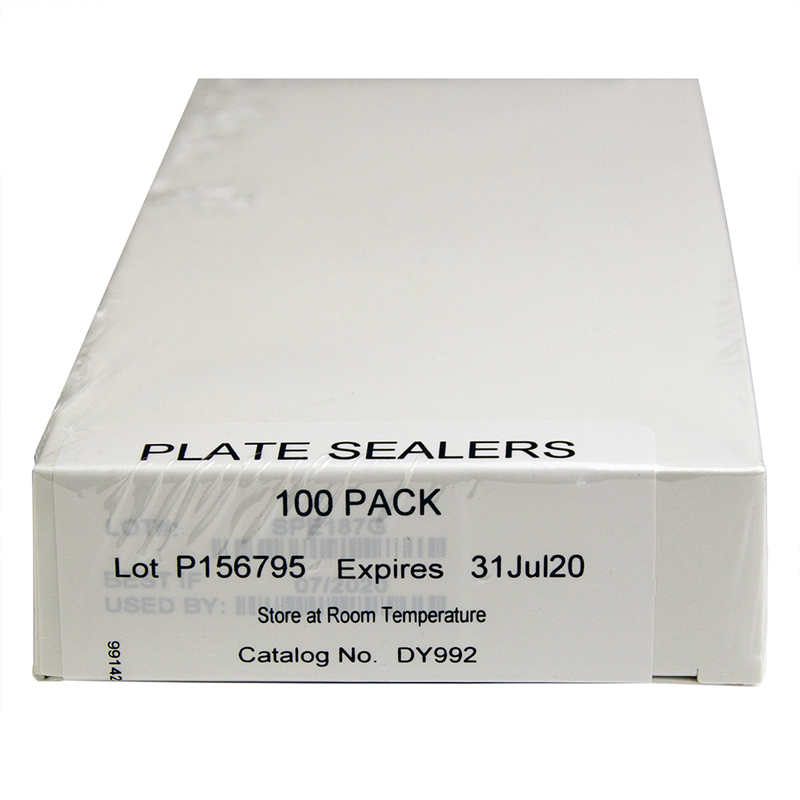 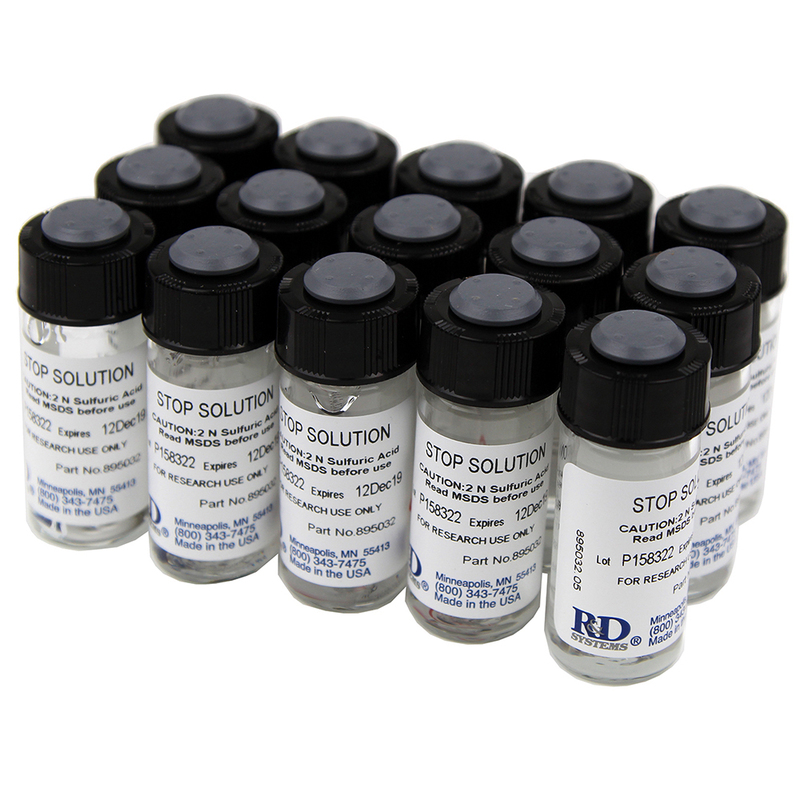 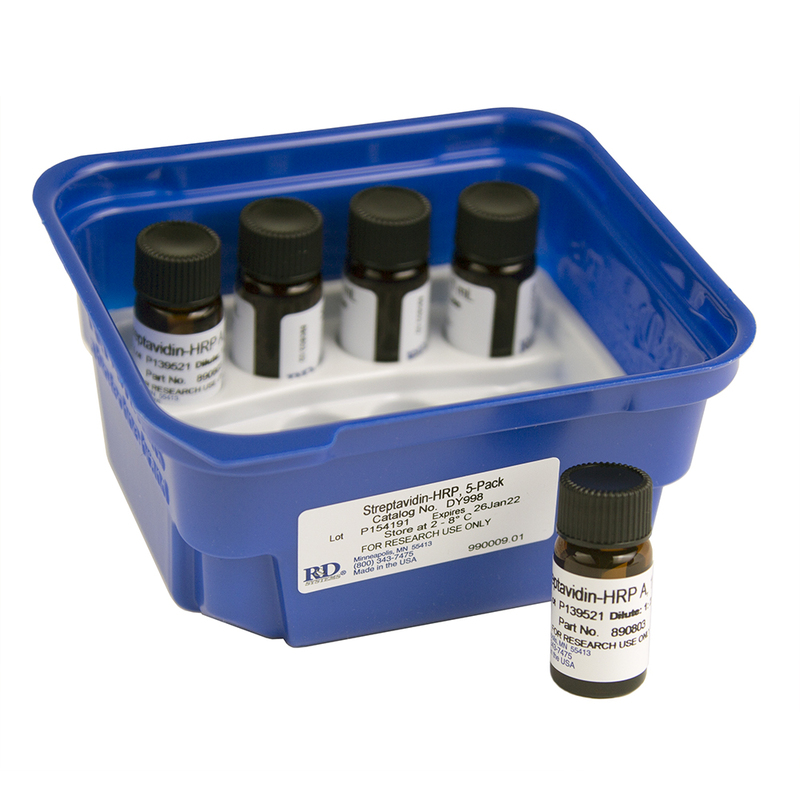 Add 250 µL of Reagent Additive 1 per 10 mL of 1X Detection Antibody or Reagent Diluent. 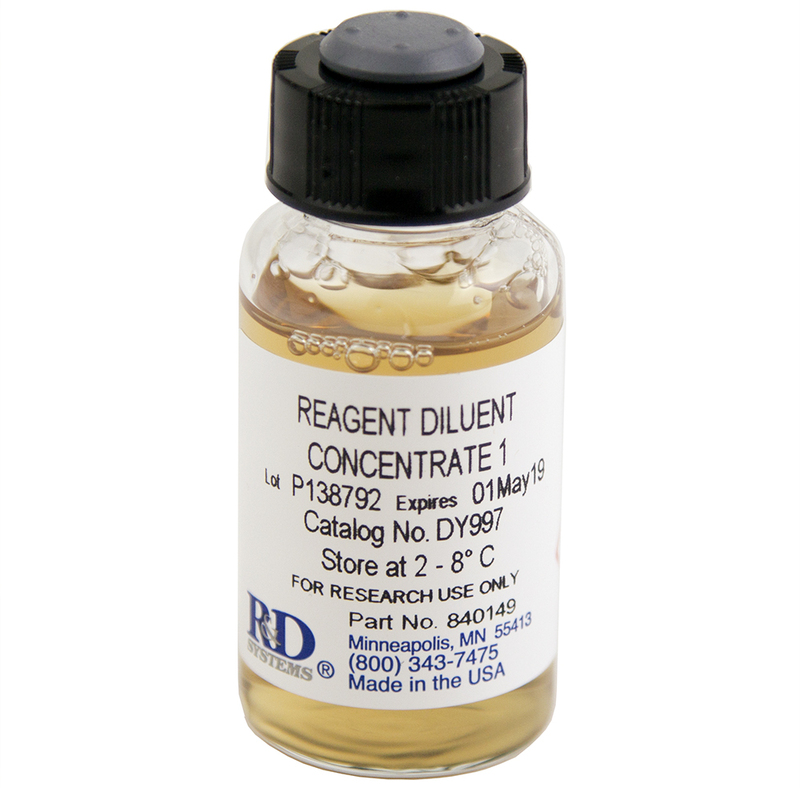 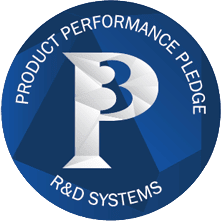 Have you used Reagent Additive 1?